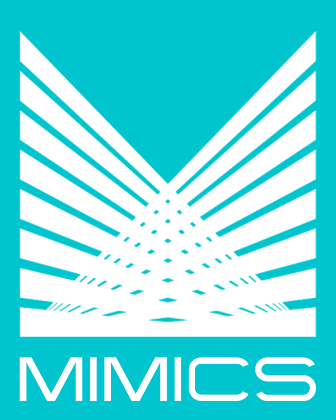 MIMICS Accounts Payable Software provides all of the functions needed by an Accounts Payable department. Our software interfaces with the MIMICS General Ledger and other General Ledger systems. It also interfaces with the MIMICS Purchasing Software or any other Purchase Order System. Our software has features ranging from entering multiple types of invoices, verifying invoices entered, and processing payments for the invoices entered, including printing checks or making direct deposits. Our software is an end-to-end solution for payables that eliminates lengthy manual procedures. Contact us to find out how our software can handle all your needs. A file of extensive vendor information, including tax information and alternative addresses, is maintained for correspondence, payment information, and standard terms.